Lyft users in downtown Las Vegas can now enjoy some eclectic and whimsical artwork while waiting for their ride. Lyft’s Art Park is a mishmash of sensory experiences. On one hand you have the typical Las Vegas menagerie, from racy billboards and drunken debauchery to family outings and Mormon missionaries. On the other lies a mix of visual and performance art, turning an otherwise boring parking lot into a lively scene. The park features a plethora of art, including life-sized model cars, installations, and a 30-foot-tall ballerina. In fact, much of the art featured was originally shown at Burning Man, such as the aforementioned cars and installations. And it’s not just art. Passengers can play games, relax, and even charge their phones while waiting for their cars. 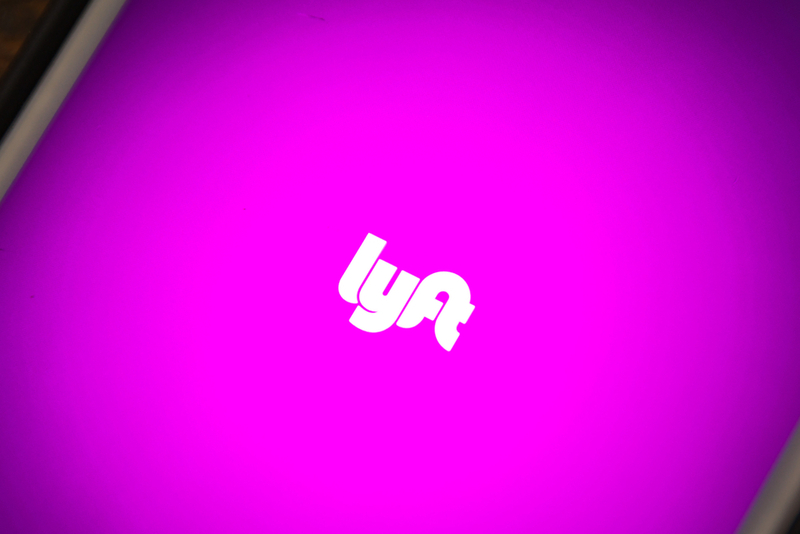 This is Lyft’s way of saying “thank you” to Las Vegas, after finding success in a town that fought the ride sharing business tooth and nail. Lyft Nevada also created The Driver Car Wash, which will allow Lyft drivers to wash their cars for $1 (or $5 after the first 30 days). The program runs through mid-December and $1 from each car wash will go to the Susan G. Komen Foundation. The Lyft Art Park runs through January 2019.